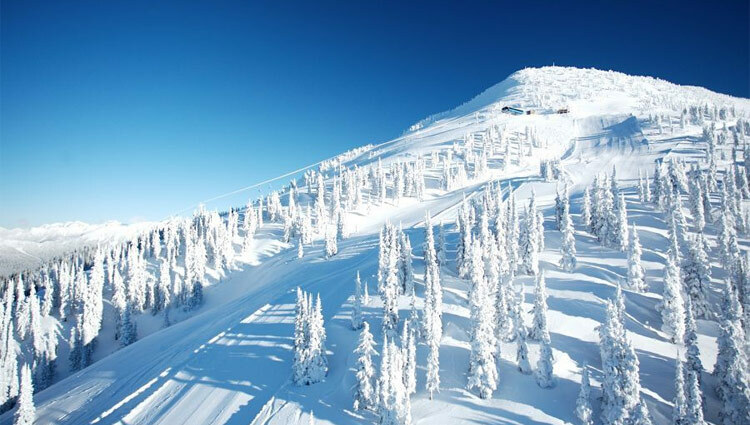 Revelstoke Mountain Resort boasts North America's greatest vertical at 1,713 meters (5,620 ft). Skiing and ski jumping are some of the popular sport activities in Revelstoke. It has gained the title of becoming an international center for ski jumping which made it a suitable place for conducting tournaments. 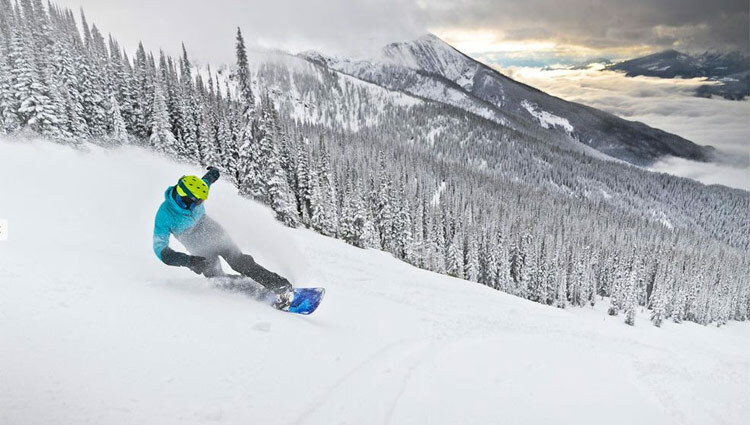 Revelstoke offers skiers and snowboarders private and group lessons for of all ability levels which includes: beginner, intermediate and expert. 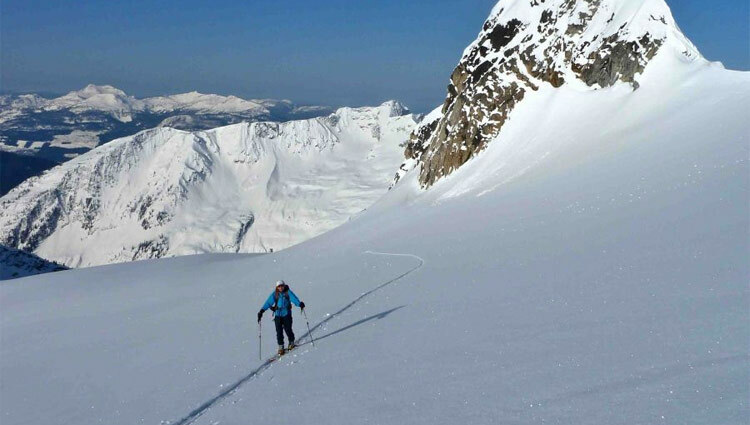 Arrange an adventurous winter vacation by enjoying other snow activities including fall line skiing, cat skiing, heli skiing, backcountry skiing, paragliding, dogsledding and snowmobile tours.